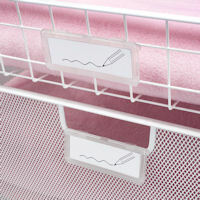 Stop your elfa mesh drawers falling out and spilling their contents with our pack of four sturdy translucent in/out basket stops. 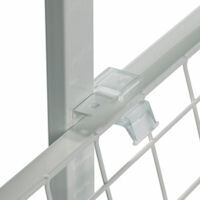 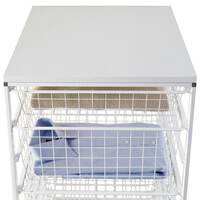 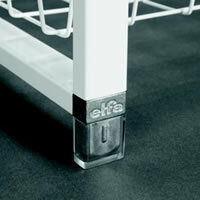 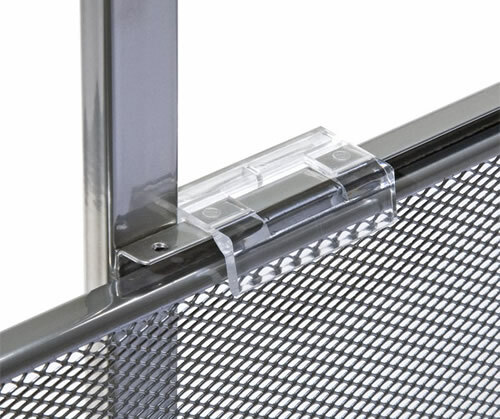 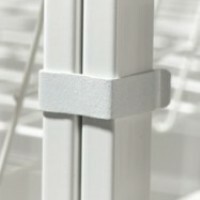 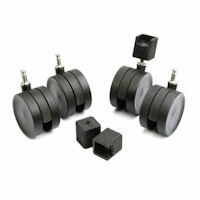 Simply clip each elfa basket stop into place to keep drawers from pulling out too far. 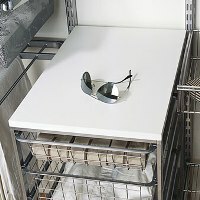 Use two per drawer.